After completing an internship in anaesthesia at the University of Melbourne in 2008, Georgie realised that she wanted to continue working in anaesthesia and critical care. 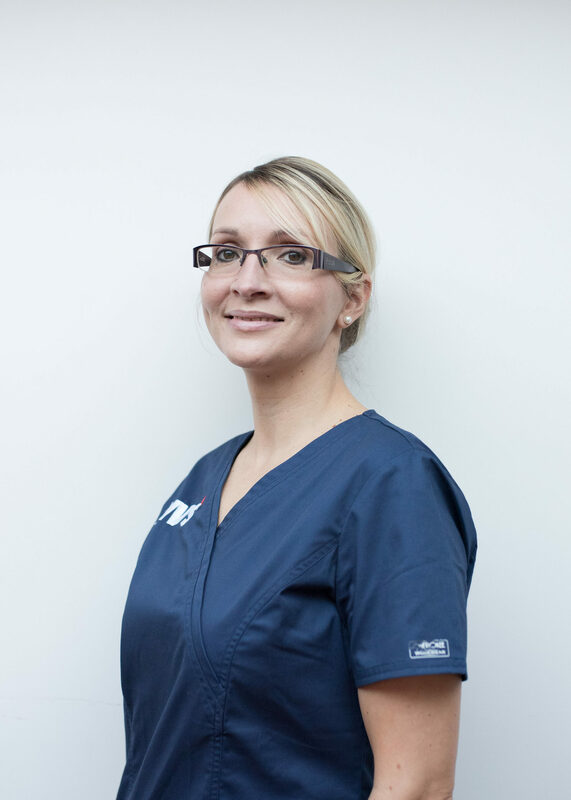 She completed her residency in anaesthesia and analgesia at Bristol in 2012 and became a diplomate of the European College of Veterinary Anaesthesia and Analgesia in 2014. 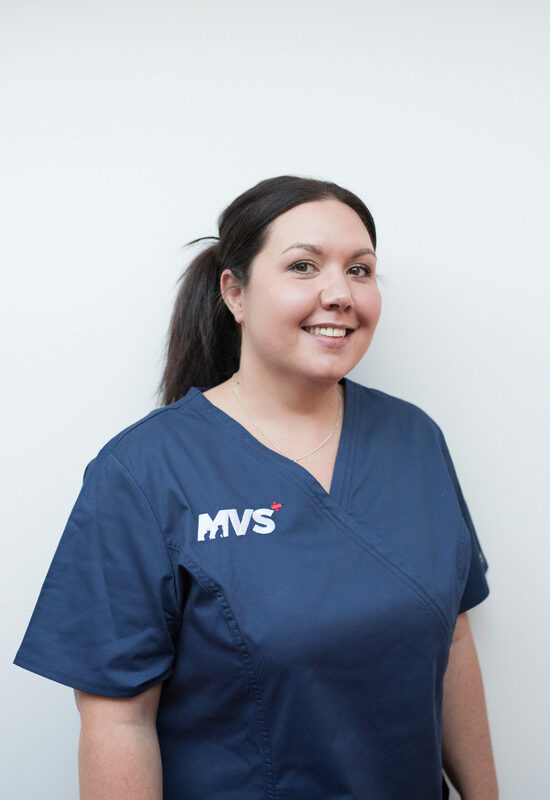 Georgie works for Manchester Veterinary Specialists in the Northwest of England. She has a particular interest in pain recognition and management, patient safety and total intravenous anaesthesia.